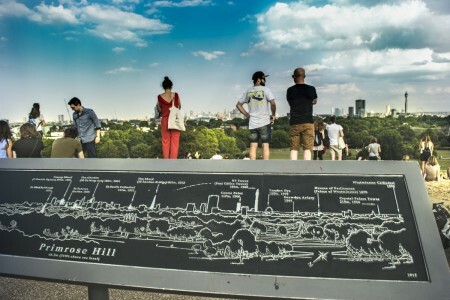 Visit Primrose Hill and enjoy the fabulous panoramic view of London’s skyline. 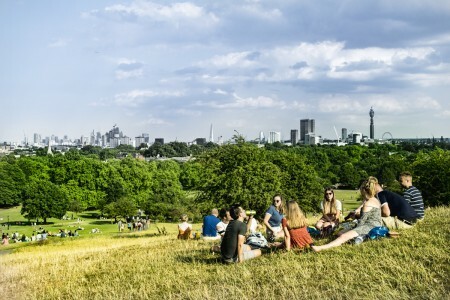 Primrose Hill is the ultimate place to enjoy some spectacular views across London. Its summit is almost 63 meters above sea level. 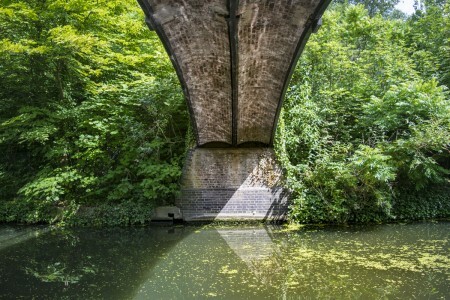 Centuries ago it was a place where duels were fought and prize-fights took place. 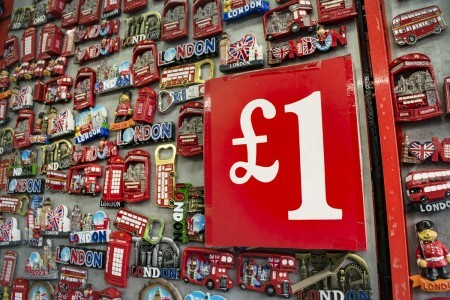 You may clearly see landmarks and attractions like The Shard, The London Eye, BT Tower, 20 Fenchurch and many more …. 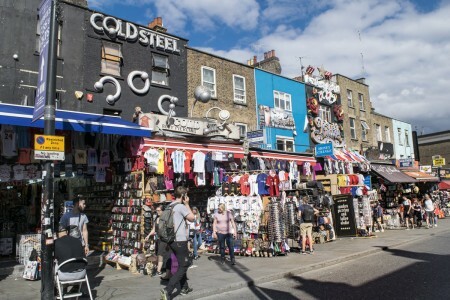 With its over 1000 unique shops, stalls, bars & cafes, Camden is the superb place to find all sorts of curiosities for every taste. 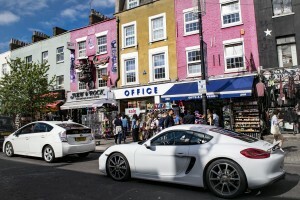 Many famous people, including Amy Winehouse , Tom Sayers, Dylan Thomas and Walter Sickert, have made Camden their home. 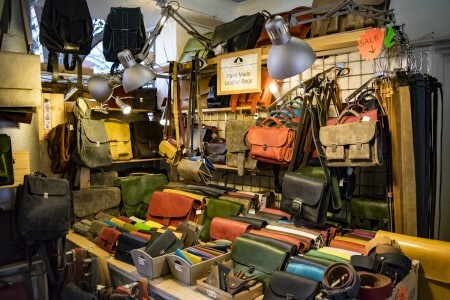 On the tour, you will visit the famous Camden Market, the Stables Market and Inverness Street Market, all selling crafts, clothing, antiques, books, jewellery and delicious fast food. 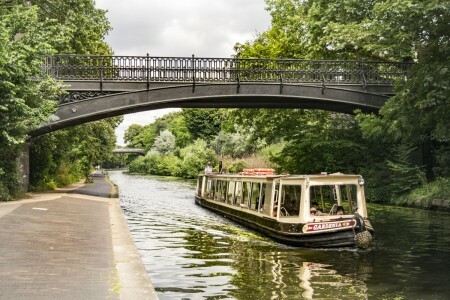 The journey continues on an adventures trip through Regent’s Canal by boat, lasting for about 45 minutes. 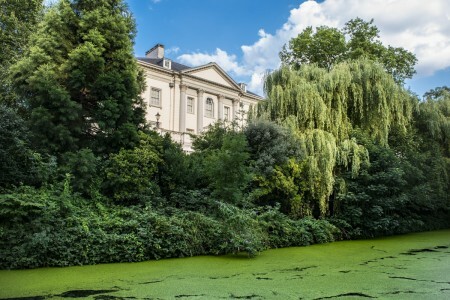 You will see the breathtaking sites of Regent’s Park, passing by: London Zoo, romantic tunnels, amazing wildlife, classically designed villas by John Nash, historic boats and picturesque bridges. 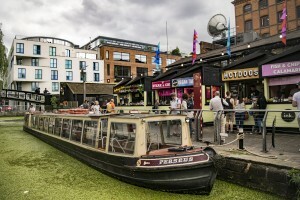 The boat trip ends in London’s Little Venice, a tranquil area filled with independent shops, waterside bars and restaurants. 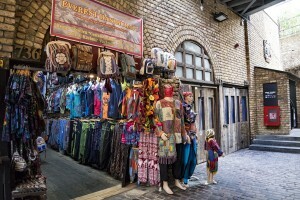 The private tour can be booked via email, by phone or just by filling our enquiry form (recommended). You will receive our reply in a maximum of 24 hours, once you send us your enquiry. 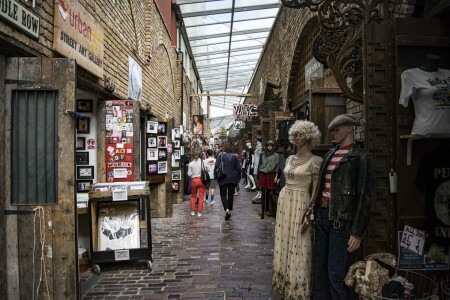 If you would like to visit some other museums or attractions, we could include them in your private tour, as an extra. We simply have to know it in advance, in order to plan the time schedule of the tour. Advanced payment is required. We can negotiate the terms of the payment. Upon confirmation, we will send you a booking reference number for your tour, with which you can initiate the payment online from our website. For your safety and comfort, all our payments are secured and operated by Sagepay on check out.